ML Calc (mlcalc.com) is a simple mortgage calculator powered by mortgage software company Arsidian. And just one click, you can open up a new window that shows you the current mortgage and refinancing rates in your city. However, the user interface is outdated and simplistic, making it difficult to assess data if you’re a visual learner. 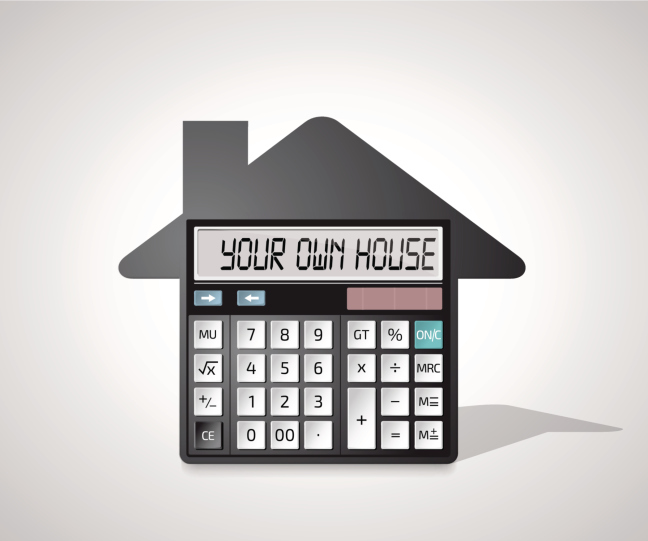 Zillow’s intuitive mortgage calculator is fantastic for those who learn best through graphics. Upon inputting your details, Zillow will generate a graphical breakdown of your mortgage payment. You can also view a payment schedule graph that shows you when your loan will be paid off. The only problem? It doesn’t allow you to compare different mortgages. Mortgage Professor is a full suite of 53 unique calculators that investigate everything from refinancing to APR to down payments to mortgage insurance to consolidation. The site can give you data like when your mortgage point payments will break even, whether it’s less expensive to piggyback a second mortgage, and what your best option for a reverse mortgage is. Mortgage Professor offers a lot of flexibility and options, but the struggle many users face is not knowing where to start – the calculator doesn’t indicate which calculation is the best one to begin with. BankRate’s mortgage calculator offers much of the same standard features you’d expect to find, but the one unique feature is its listing of lenders. By inputting details like your mortgage term and amount, your down payment size, and your credit score, you can see real-time quotes from lenders – and immediately contact them. Bankrate doesn’t include taxes, though, and understanding its specialized symbols can be a challenge given the poor user interface. Realtor.com’s mortgage calculator is a great tool for those who want a variety of unique options like location-specific home prices and VA benefits. It also uses easy-to-understand visuals, and even shows nearby homes in your price range – plus a variety of articles about mortgages. However, the calculator only allows users to view payment estimates one year at a time. Finding a mortgage that suits your needs can be a struggle, but a qualified mortgage professional can help. Contact your local, trusted mortgage advisor to get the most accurate information for your unique situation.